Every year the Pure Beauty Awards recognize the finest, efficient, exhilarating and advanced products that have been launched in the beauty world in the past year. Winners are chosen by readers of Pure Beauty's magazine who are true beauty specialists in the retail market that advertise daily use products to consumers for their everyday clients. 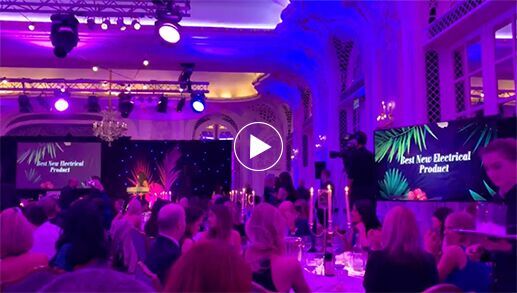 This year the beauty awards was held on October 25th at the Savoy hotel in London, UK. The Avologi Eneo Advanced is an FDA cleared class II medical device which assists in overcoming the signs of aging. It is designed as a treatment for the face and body providing the skin instant and long-term results. It helps reduce wrinkles, hyperpigmentation, fine lines, and enlarged pores. These amazing results are accomplished with an astonishing combination of micro-vibration therapy, a 24K gold application tip, and a detox blue light. The actions that occur during the application are stimulation of muscles, detoxification, and rejuvenation leaving skin firm, clean, tight and radiant. This medical device is easy to use and a delight as it requires minimum effort, has zero side effects, and delivers an anti-aging solution at home.